Google Feed is a service that brings relevant news, both local and international, sourced from popular media platforms to the Google App, offering information across different range of topics which are sorted to meet individual preference. 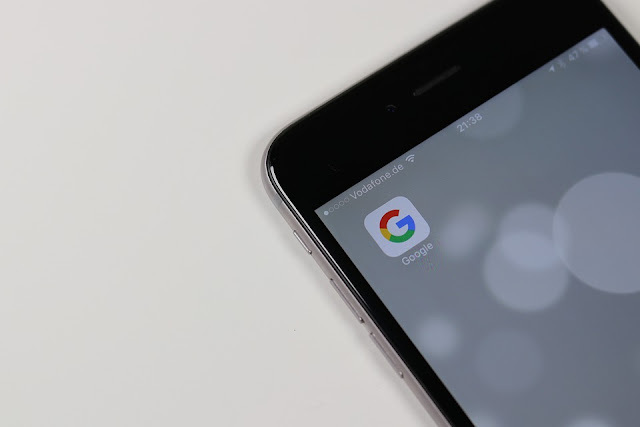 While the service is part of Google Now since it was originally introduced, the primary focus was on news content, including articles and videos around topics that a user would mostly care about, made possible by AI input. It pulls information from topics you are following by using your Google and Chrome browsing history to improve results and customize the news contents according to your preference. Now, Google has rebranded the Feed to "Google Discover" with new eight-pointed icon, and the bottom bar featuring the icon and a label; while this icon appears in a colored version when viewed from the search bar. And it employs the Topic Layer in the Knowledge Graph to predict your level of expertise on a topic and help you further develop those interests. For instance, you’re learning to play guitar, it will deduct that you might need beginner content about learning chords or let's say you’re already a skilled musician, you may see a video on more advanced techniques. Google has also added a prompt to encourage searchers to “Check out Discover,” with its brand-colored version of the icon. The ‘Google Discover’ in contrast to the erstwhile Feed, is more obvious and reflects the intended functionality: ability to follow topics to see timely news information within the feed, including movies, politics, sports, and much more. According to Google, the Discover will have the capability to pull information and articles that are very relevant, using the same technology as Full Coverage in Google News to bring you a variety of perspectives on the latest news. And it will takeover Google Now on Android and iOS Google Search apps, as well as the left-side page on the search results homescreen for devices like the Google Pixel. Google Feed is going to be really very useful and effective. This app will help to get all the latest news both local and international easily at your finger tips. This app will give an idea and create an example for many mobile app development companies.